Travelers to Croatia fall in love with its stunning Adriatic coastline, beautiful mountains, lakes, and rivers. From a rich history & natural wonders to simple escapes for relaxation on remote islands, Croatia can offer it all. Check out our travel club’s highlights for your next trip to Croatia! 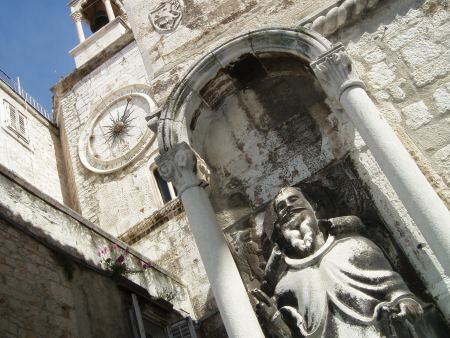 Diocletian’s Palace & Split: Diocletian’s Palace is protected by UNESCO as one of the world’s most impressive Roman ruins. This ancient Roman emperor’s home evolved over the years from a palace to a town, where daily life still carries on within the walls now known as Split. Diocletian reigned from 248 to 305 AD, and had a lavish palace built as his retirement home. The palace was used until the sixth century when the medieval town began to develop, and a city was born. There are plenty of walking tours to witness & photograph the impressive ruins. Today it is hard to see where the palace ends and the city of Split begins. Plitvice Lakes National Park: Between Zagreb and Zadar lies the Plitvice Lakes National Park. 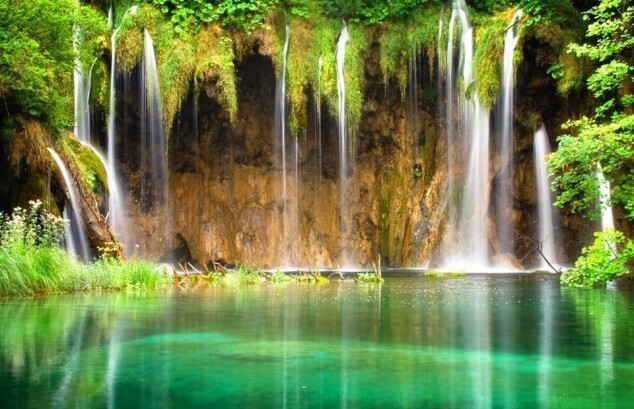 Tourists flock here to see the sixteen sparkling lakes and wonderful waterfalls set in the beautiful woodlands, making it Croatia’s most popular national park. Covering over 300 square kilometers, the woods are home to deer, wolves, bears, boars and many species of birds. There are loads of different walks and hikes as well as a shuttle bus to help get from one part of the park to the next. Islands Galore: Croatia is world famous for its islands; over one thousand dot the coastline. During the 19th century many lighthouses were constructed to help steer boats away from the ragged coasts. Since lighthouse keepers are no longer necessary, many of these beautiful structures are now used as holiday apartments & bed and breakfast inns. Travelers can now experience the life of an isolated lighthouse keeper. 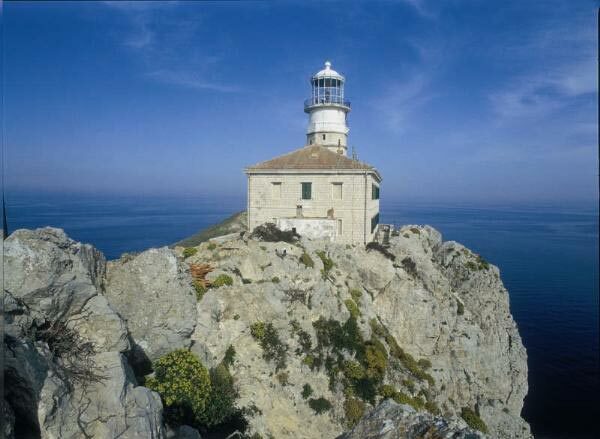 For a more off the path experience, try Palagruza, the most remote of all the islands with its lighthouse dating back to 1875. In legends, the Greek hero Diomedes is said to have lived here. The land is covered in Mediterranean vegetation and the coast offers fantastic spots for diving. Two pebble beaches are also on the island with shallow waters excellent for swimming: Stara Vlaka & Veli Zal. The latter is said to be one of the most beautiful beaches on the Adriatic Sea! With stunning historical sites, beautiful national parks, and remote islands to explore, Croatia is full of diverse adventures for everyone. 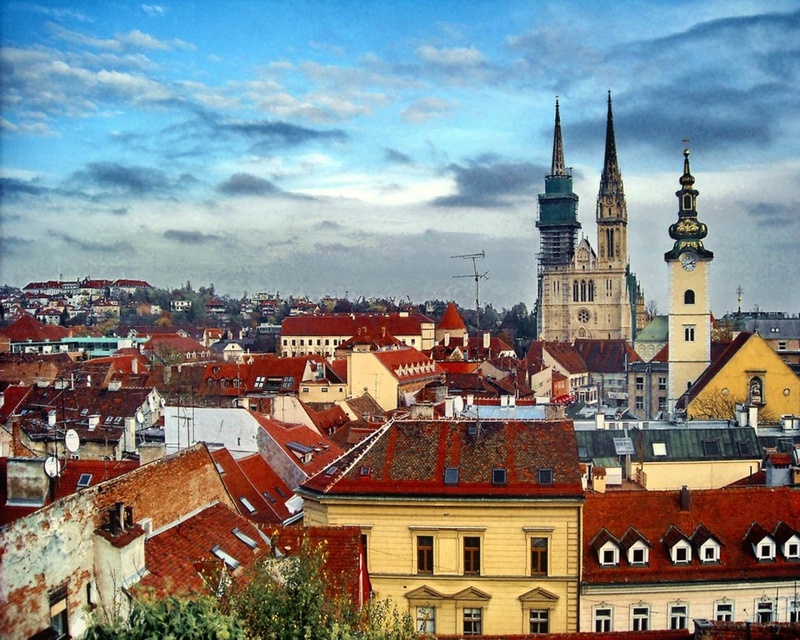 We can’t wait to put together a group tour to Croatia for our travel club! This was a great little review of Croatia. The pictures are amazing. The waterfalls look beautiful. Thank you for sharing. I’d love to visit one of those thousand islands, Croatia looks like such a beautiful country. i have been there 4 months and really enjoyed it.